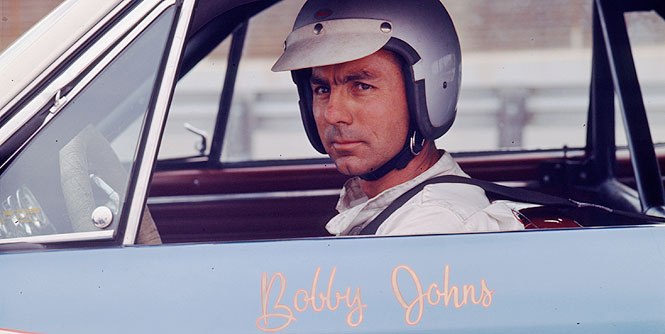 Bristol, Tenn. (April 29, 1962) – Bobby Johns of Miami took the lead for keeps on the 306th lap here Sunday and drove his 1962 Pontiac to six-lap victory in the Volunteer 500 NASCAR Grand National stock car race at Bristol International Speedway. A crowd of 15,000 sat in sunny weather, to watch Johns set a track record with an average speed of 73.561 miles an hour. He won $3,655 plus lap money in the $20,390 race around speedway oval. 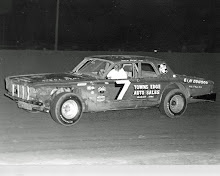 Fireball Roberts of Daytona Beach was second and Jack Smith of Spartanburg, S, C., was third, both in '62 Pontiacs, Roberts took home $2,010 and Smith $1,323 plus lap money. Two spectacular wrecks took place and four caution flags went up in the 250-mile race, which had 36 starters but only 11 finishers. Despite the wrecks, no one was seriously hurt. 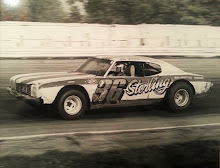 Johns' speed easily eclipsed the previous track record of 72.450 miles per hour set for the raceway here by Joe Weatherly of Norfolk, Va., in last year's Southeastern 500. 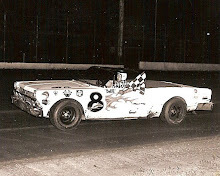 Rounding out the first five finishers in Sunday's race were Ned Jarrett of Conover, N. C., in a '62 Chevrolet, and Thomas Cox of Asheboro, N. C., in a '60 Plymouth. Roberts, starting on the pole position, led the race for the first 61 laps, when Johns took over and stayed in front until his first pit stop on the 159th lap. Richard Petty of Randleman, N. C., then took over the lead in his '62 Plymouth but led only through the 166th, where Johns regained the lead. Petty came back to move ahead on a caution flag at the 304th, but was in front only to the 306th, where Johns reasserted command. From there to the end the Miami driver widened his margin. 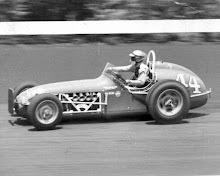 The first of two big wrecks took place on the second turn, when Nelson Stacy's '62 Ford blew a tire, skidded into a guard rail, and bounced back on the track where it was hit by Maurice Petty's '62 Plymouth. Stacy was shaken up, hospitalized for observation, and released. He suffered only a few bruises. 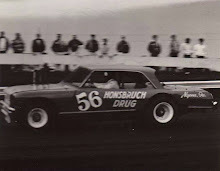 The second wreck was on the fourth turn, when Jarrett's car collided with George Green's '62 Chevrolet. Both cars were badly damaged and hauled off the track by wreckers, but repaired quickly. Jarrett came on to finish fourth and Green took 14th in the race.